Need quality backlinks? Why don’t you focus dofollow social media sites for getting authority backlinks? Do you know where the internet marketers are concentrated nowadays? Obviously, it is the social media. Yes, no doubt. The social media is now the biggest networks for sharing your pages, optimizing your off pages SEO and getting lots of targeted traffic to your site. Because!!! All people are here!!! But, here is one thing more important. 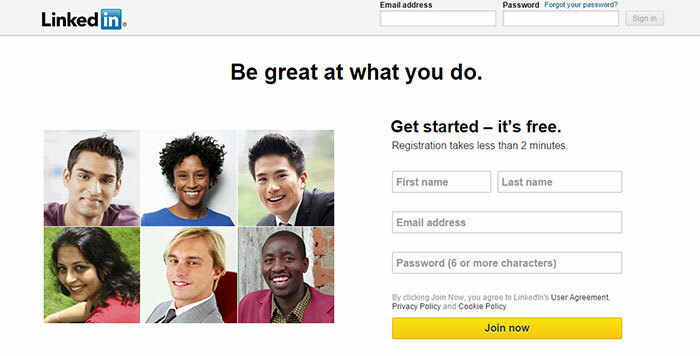 You cannot use the social sites randomly. You have to pick up the sites only that will give you a facility to grow your websites. In this case, many social networks are really selfish. They let you sharing your contents, but they don’t give you the dofollow links that are most daunting to ensure your site’s overall progress. So, you have to know which social media sites are giving dofollow links or backlinks. 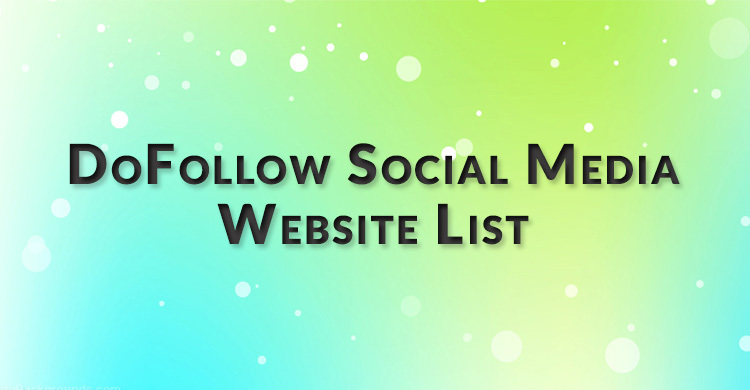 Here, I picked up the most renowned dofollow social media sites list that let you have dofollow links. Then, let’s take a glance to them. Pinterest is one of the most leading image based social networks that allows you sharing information with images. 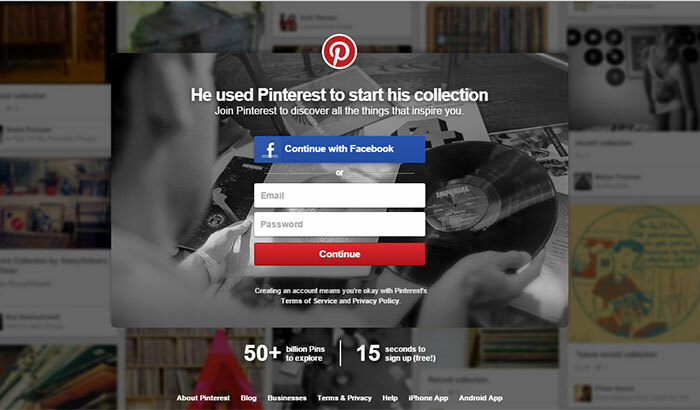 You can create links to your site from the Pinterest account. And those links are dofollow. The links in the “Pinned from…” box are just the internal links. Skip them to link your site directly. 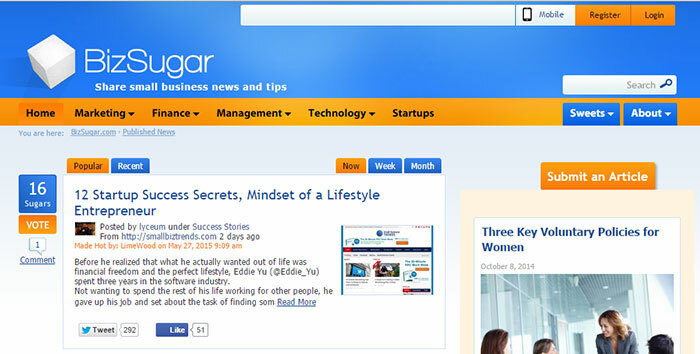 BizSugar is a great social platform for the small business. It allows sharing the information of your entrepreneurship, and news of your small businesses. All the links here are dofollow. 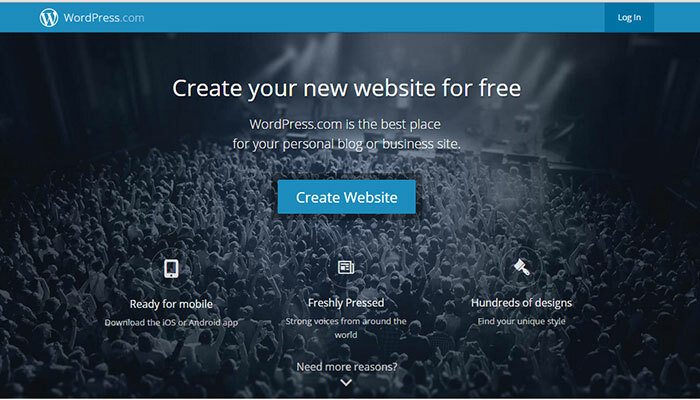 The free blog of WordPress has a good option of building dofollow links. You can choose the dofollow or nofollow links in its CMS. But, it’s all profile and comment links are not dofollow. This is the most popular dofollow social media sites for link building. The links of your Google+ profile are tricky. 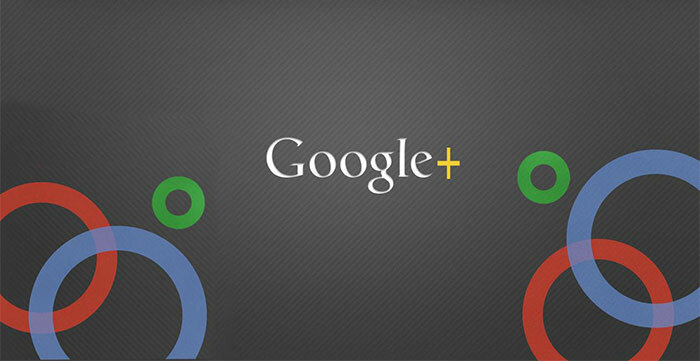 The links of your contents you shared on Google plus are dofollow. The links come from share “What’s New” are also dofollow. To see the latest Panda update 4.0, it seems to me that Google removed the dofollow links option and turned them into Google+ profile links nofollow. 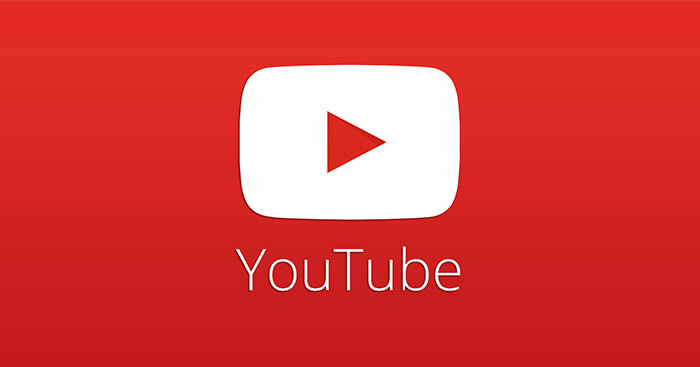 No doubt, man, YouTube is the biggest platform of video contents and marketing. Nowadays, it is rocking to the sky. In future, may be YouTube or video marketing will be the most poisonous marketing. Anyway, YouTube allows you to add a description of your video and your website link. But, this is nofollow. To convert it into dofollow, you need to place your website’s link into the channel header of YouTube. Blogger is owned by Google.com. The links from this blog you get all are dofollow. Anyway, the links of the comment section are nofollow. Hub Pages is a little bit choosy. To create dofollow backlinks, you must fulfill its some particular requirements and score. Then they allow you to give dofollow links. Reddit allows you to create direct links and its all links are dofollow. And this is a website which have ability to give you lot;s of visitor within some moments!! Read how to be a success reddit user. Tumblr is a good platform for free blogging. The links from reblogged are all nofollow. To get dofollow links, you have to click on “Green Link Button” while publishing any contents. Don’t try to get backlinks randomly or in the worse ways. Try to used those dofollow social media sites and Find the sites carefully to build links. Because the more strong the sites you linked from, the more benefits you will get.